So, you’re thinking of getting a memory foam topper, are you? Or perhaps you would like to know what the benefits of a memory foam topper are? Well, read on since this is a bit of a list of the benefits of memory foam toppers! New beds are very expensive. A topper can be a good way to change the feel of the thing, smooth over any parts that need smoothing over at a very good price. Several things on this list are related to simply upgrading your bed – but why not? Everyone likes a new bed. This is a very good reason in the very first place just to get a topper. Many people don’t like the feel of their beds. Too soft, too firm, a topper can be a very easy way to fix that. New mattresses are very expensive and if you don’t need to buy one you shouldn’t have to. Foam on the top can change the feel of your bed. Most memory foam will change the feel by how long it takes you to actually ‘sink into’ the bed. It takes the heat and weight for the foam to create the imprint of you. The higher the density rating, the longer it will take to sink into the bed and thus the firmer the bed will feel. Of course, the opposite is also very true. Click here to read Z by Malouf memory foam molded contour neck pillow review. Blood circulation is one thing that you do want to improve. A simple way to know if your blood isn’t moving around properly is to monitor the temperature of your feet. Many people have very cold feet in bed and this is because they don’t have good circulation down there. Blood carries heat and warmth so if circulation slows down, your feet will get cold! Simply wearing a pair of socks to bed can be an easy way to heat them up a bit, but it won’t change the fact that your bed is cutting off some circulation. 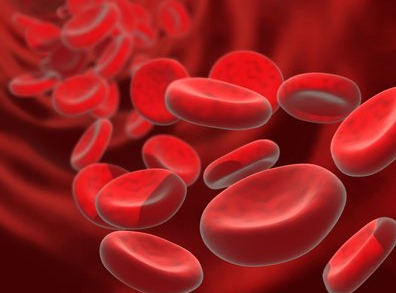 Blood of course also carries oxygen and nutrients to the cells and it’s vital during your sleep that you get these (since sleep is the time that the body repairs itself). Memory foam works by removing the ‘blocks’ if you will. Instead of a flat bed that doesn’t support your legs or torso effectively, memory foam ‘cuddles’ the parts of you that need supporting. This means that blood can flow freely as there are no parts that are pressed up against a surface that restricts blood. Very cool! Since you will be given the perfect sleeping pad (because of the memory foam’s imprint it makes of you) you get the perfect blood flow and temperature. Heat can be moved around your body as it is needed. If you’ve ever woken up in the night because you are too cold or too hot; you know how frustrating this is. Moving the body brings your awareness back to waking, so if you’re just about asleep, you go and move the leg and wake right back up again. Since you will be in the best position for sleeping, waking will be much less frequent. Because of the imprint, the parts that are heavier sink in deeper to the foam and get more support. Some memory foam actually changes the density along the bed – so that your torso gets as much support as your much lighter head. Because of this, the memory foam can distribute body weight evenly again, leading to greater comfort. Of course, the goal of all of these sleeping enhancements is that you get a better sleep in the end. A better sleep means in the day you will be more alert because you will be better rested. Your sleeping time will become the part of the day which is enjoyable (even more enjoyable!) and something you look forward to. If you sleep better, your mind functions faster and more efficiently. 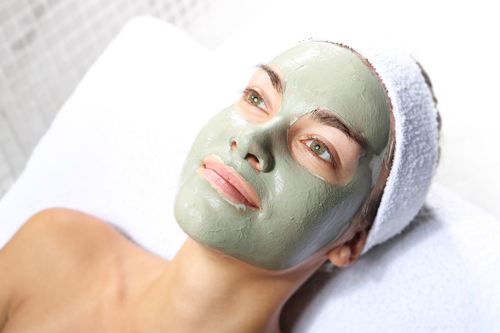 Dead cells can be carried away, and you get better healing. Conforma memory foam pillow is often used in hospitals in order to encourage healing in patients. If you have a better sleep, you can have a better life. If I’m hamming this up a bit much – sorry. I get quite enthusiastic about the benefits of a good nights sleep and you know the benefits that I’m talking about. 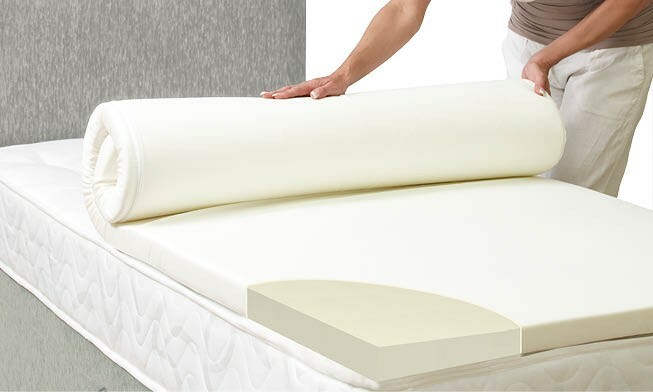 If better circulation, weight distribution and a more climate controlled body are what you are looking for then a memory foam topper might just be what you are after. One final one to finish up with. If your partner has the habit of moving around in their sleep and this disturbs you, memory foam can help to deaden their movements so the energy is not transferred to the bed. Of course, if their moving is because of a bed that’s not comfortable enough for them – memory foam can help. But regardless of the benefits, they will get, any energy is minimized because of the absorbing memory foam you are sleeping on. It’s another nice little benefit that can again aid in a better sleeping situation. So, lots and lots of memory foam benefits! So much from a reasonably inexpensive product. If you want a memory foam topper yourself, you are already at the right place. The best memory foam toppers are detailed on this website, and you can go and check them out right now.